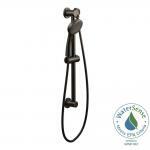 From finishes that are guaranteed to last a lifetime, to faucets that perfectly balance your water pressure. MOEN sets the standard for exceptional beauty and reliable, innovative design. 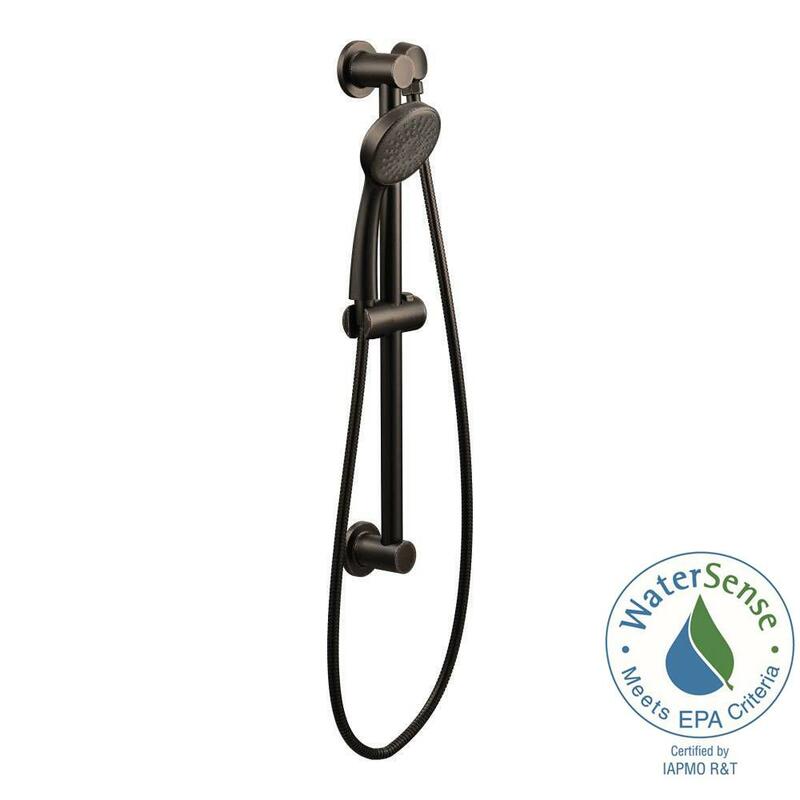 This eco-performance showerhead conserves water without sacrificing performance.